The first school of conscious eating and balanced life in Lithuania! – from a desire to share my discoveries in nutrition and bring happiness to people, as HAPPINESS – your conscious choice, says Gintare Jonaityte, plan – based nutritionist (from T.V.Campbell study center), founder of AMBERVITA. All AMBERVITA practices and products are tested by Gintare Jonaityte and by accredited scientists and well – known practitioners. 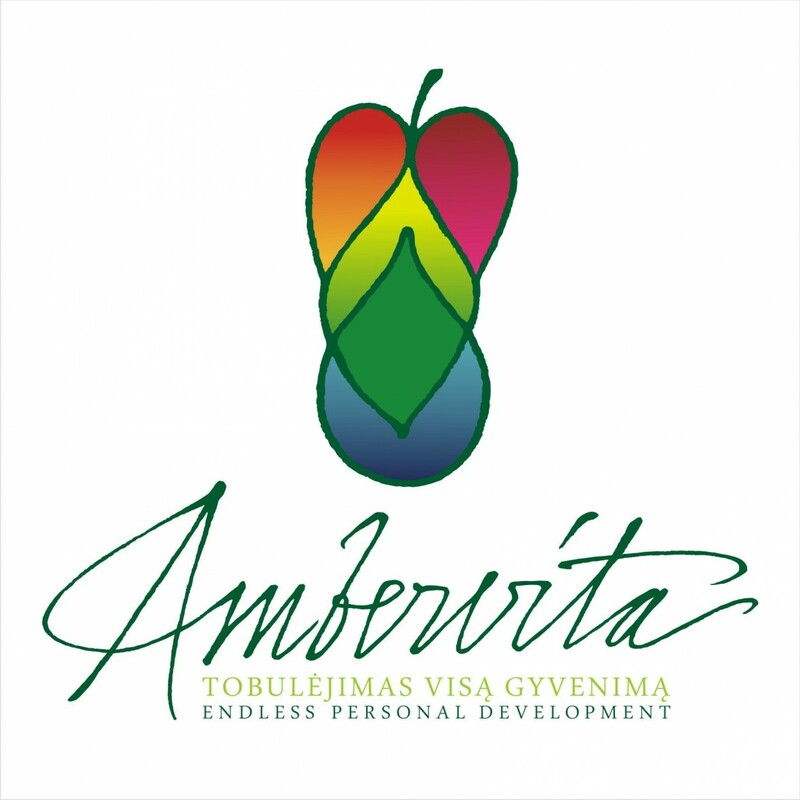 AMBERVITA – a conscious approach to life!